With about three weeks left in the regular season, the Warriors’ postseason is coming into clearer focus. While it looks like the Dubs will end up with the #1 seed, their potential first round opponents are the same since there is a substantial cluster of franchises in the same area. 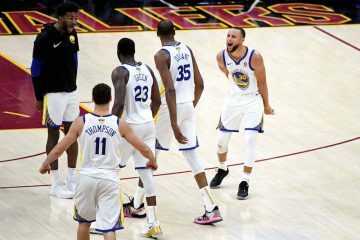 As someone who watches a significant amount of the rest of the league, now felt like an appropriate time to give Warriors fans some perspective that could help in terms of watching and rooting interests the rest of the way. At this point, it is prohibitively unlikely that the Spurs, Thunder, Clippers or Grizzlies end up being in the 7/8 mix, which leaves four teams. I ranked them in order of how much the Warriors should want to see them in the first round. Season Series: Warriors lead 2-1 with one remaining. 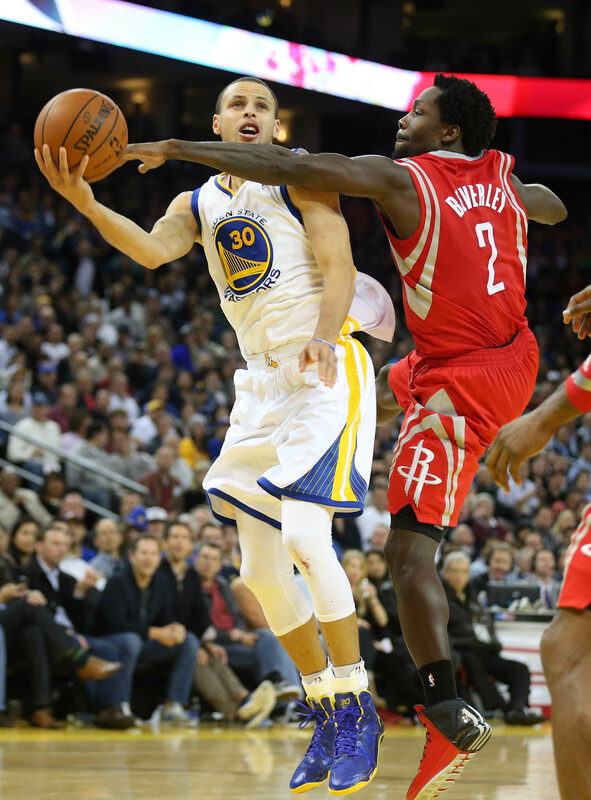 That loss was without Stephen Curry the day before the New Year’s Eve game in Houston. Why Warriors fans should want to face them: The Mavericks have the lowest talent level of any potential first round opponent at this point. 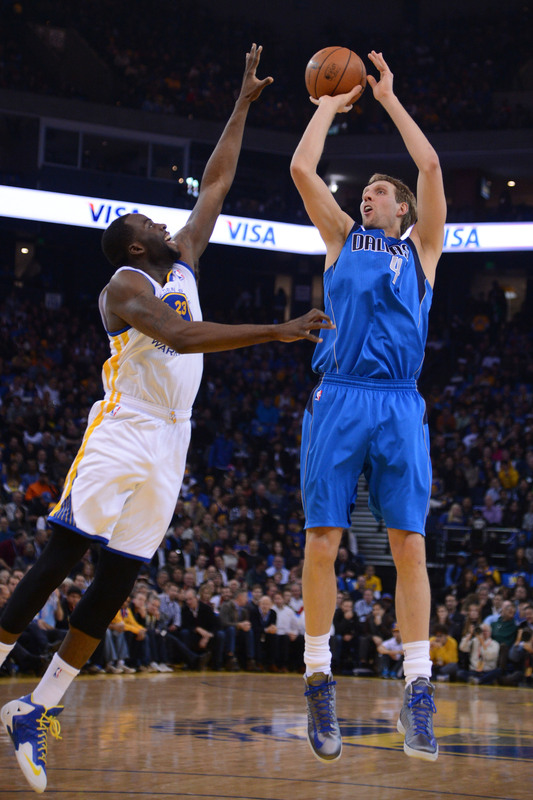 Chandler Parsons is out for the year due to knee surgery and the team was perilously thin on the perimeter already. Their defense has been pretty awful recently and not particularly strong all year. Chances Golden State faces them: Possible but not likely. They are right in the mix record-wise but have some tough games remaining and by far the hardest schedule of these four teams. That means they likely end up 8 or 9, so right in line with the Warriors if they make it. Season Series: Warriors lead 3-0 with one game in Utah remaining. 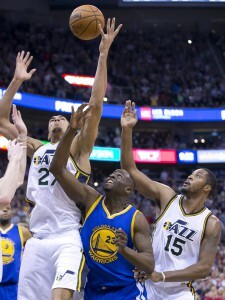 Why Warriors fans should want to face them: The Jazz do not have a playoff-caliber point guard. Last year’s starter Dante Exum has missed the entire season with a torn ACL and the team has tried a series of different options with Raul Neto, Trey Burke and Shelvin Mack being the main ones. None has truly delivered on the reliable shot creation this team needs. Utah has also been horrendous in crunch time this season- they have been outscored by 12.7 points per 100 possessions since 1/1/16 in these situations (score within five with five minutes or less remaining). That indicates some structural issues they will have trouble fixing this season. 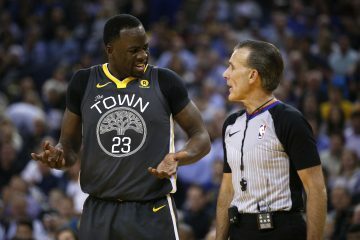 Why Warriors fans should want to avoid them: Since New Year’s (which largely tracks with when Rudy Gobert came back from his injury), Utah has been the best of these four teams. Their defense is legit- #4 in the league during that timeframe, ahead of the Warriors. Gobert and Favors affect the game on both ends of the floor and Hayward/Hood may be the best wing combination in the West in a season or two. Chances Golden State faces them: Like Dallas, if Utah makes it in, they will probably face the Warriors. That said, Utah’s win over Houston last night could push them over Houston depending on how the rest of the season goes. They also have a rough conference record which could be a relevant tiebreaker. Season Series: Golden State won all three games this season, including the shocking New Year’s Eve game without Curry. 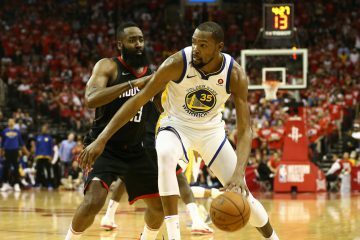 Why Warriors fans should want to face them: Beyond outplaying them this season, the Warriors understand how to exploit Houston’s defensive lapses. They backcut Houston to death on 12/31 and will always have seams that produce easy buckets. The Rockets also have a pretty weak point guard rotation after the Ty Lawson experiment ended so disappointingly. 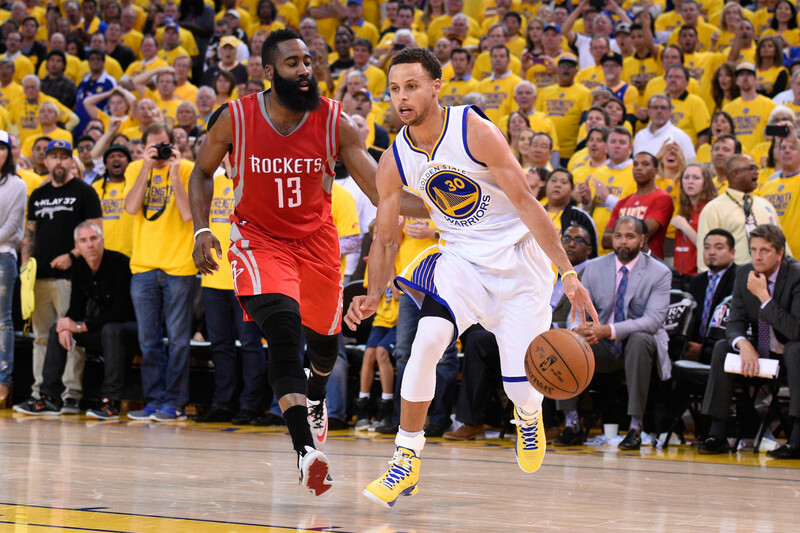 Why Warriors fans should want to avoid them: Houston still has a very high ceiling. After all, they finished second in the West last year and made the Conference Finals with a largely similar roster. Harden is an elite scorer (and an underrated creator) while Dwight can still protect the rim. They are also one of the few teams in the league that plays legit centers 48 minutes a game since Clint Capela has come on. Also, the prospect of Patrick Beverley guarding Stephen Curry for another series has to be a little bit scary, at least from a potential injury perspective. Chances Golden State faces them: More likely after losing to Utah on Wednesday. The Rockets should still end up in the 7 or above but the 8-seed is possible. Season Series: Warriors lead 2-1 with one game at Oracle remaining. 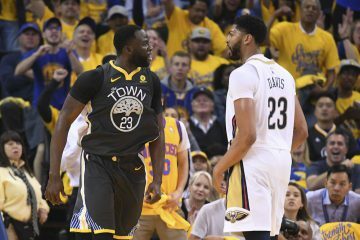 Why Warriors fans should want to face them: They do not have great personnel to defend Golden State’s guards and play too many non-shooters most of the time due to available personnel. Extra minutes from their backcourt in the playoffs will help but there are not enough shot creators on the team to survive a seven-game series against a team with a plan and the right talent. 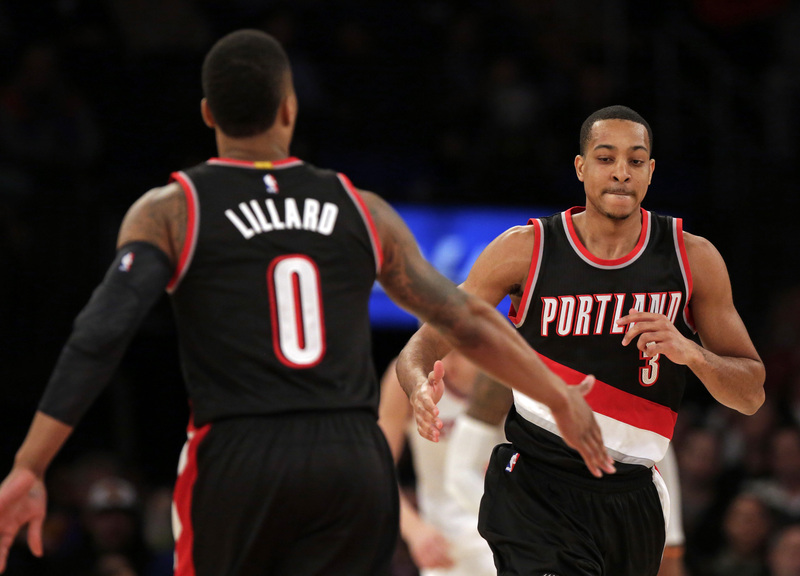 Why Warriors fans should want to avoid them: Damian Lillard and CJ McCollum. Portland is one of the only teams that starts two players that dominant offensively and they can get points even against talented defenders. They also have a great home court (22-12 at the moment), interesting perimeter defender in Al-Farouq Aminu and Ed Davis killed the Warriors on the offensive glass in Portland’s big win. Chances Golden State faces them: Low but not insanely low. 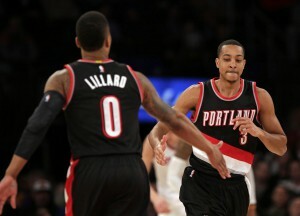 Portland should finish higher than 8th but have not separated themselves from this group yet.